This is what I want for Valentine’s Day! 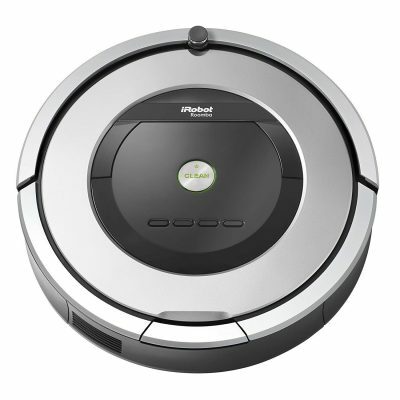 Today only, get the iRobot Roomba 860 Robotic Vacuum with Virtual Wall Barrier and Scheduling Feature (Certified Refurbished) for only $279.99. That’s definitely the lowest price that I have seen!